Currently using gas detector tubes? 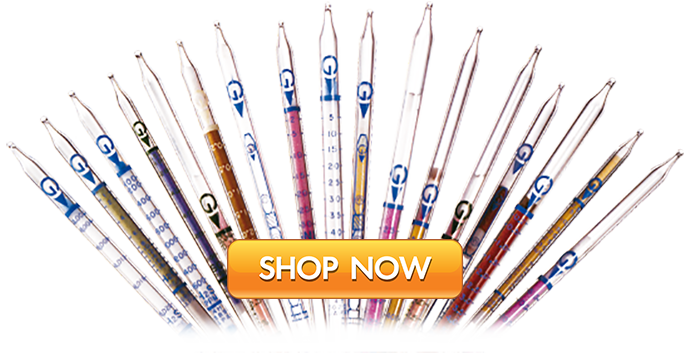 We now offer hundreds of tubes available online! Colorimetric gas detector tubes safely allow users to test for the presence of hazardous and toxic gases, and chemical vapours. 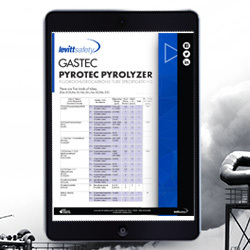 Gastec tubes can be used to measure hundreds of gases – view our complete tube listing here. The Gastec pump system is easy to use, requires little training and can be used in conjunction with digital monitors for an enhanced gas detection solution. Detector tubes allow for accurate results and are a low cost method for routine or spot sampling of gases and vapours. Even if the fire's out, dangers are still present. Smoldering fires contains toxic gases which need to be measured before first responders enter the scene. 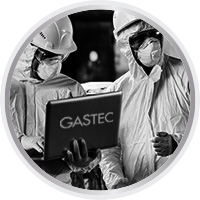 Gastec provides real time gas detection. 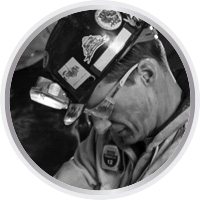 Gastec products can safely measure toxic gas and vapours in the air in underground environments, allowing workers to safely perform maintance duties. 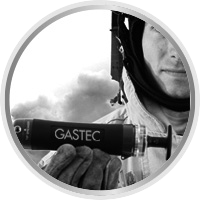 Gastec products can be used on-site to monitor oxygen deficiency and other hazardous gases. Gastec products can be used in the office and public spaces to help monitor indoor air quality. 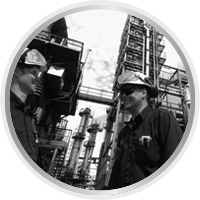 Already Using a Gas Detector Tube System? If you're unsure about what tubes you should be using for your application, take a look at our resources below.